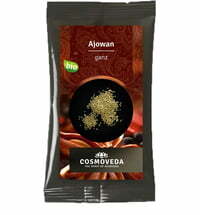 This spice mixture contains the flavours (Rasa) bitter, hot and sweet. 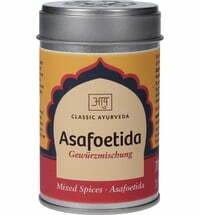 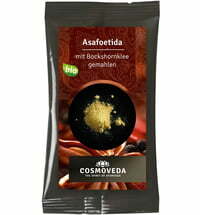 Asafoetida has a strong smell and is often used as a substitute for garlic. 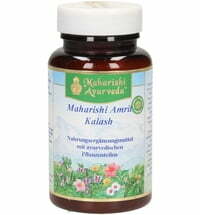 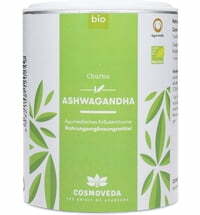 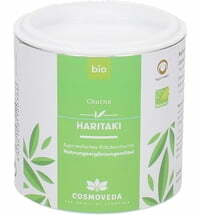 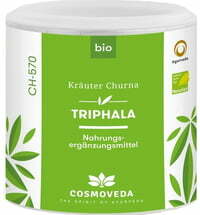 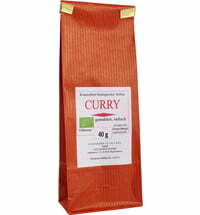 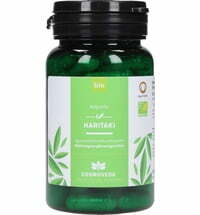 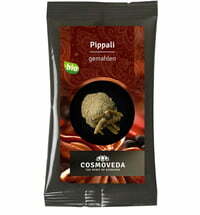 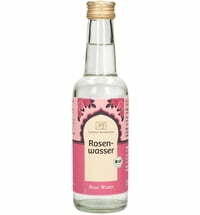 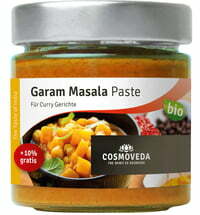 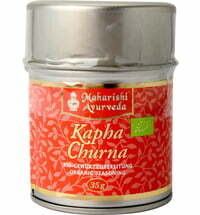 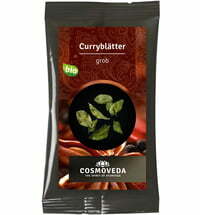 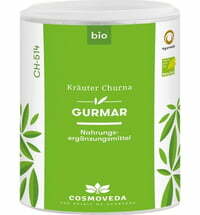 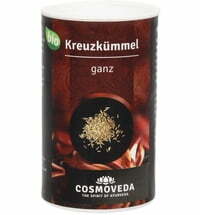 In combination with fenugreek seeds, it is milder and well suited for legume and curry dishes. This aromatic resin is extracted from a root. 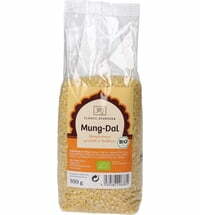 Be careful when seasoning, just sprinkle a pinch over the dish.